They’re creating music themselves so they are a part of the music. They come in hunched, then they sit up, they move, they feel creative and interactive, they leave walking upright with a different perspective. They feel more important and so they will be more interactive today. It’s like it wakes up some part of the brain. It’s completely different and it’s healing. 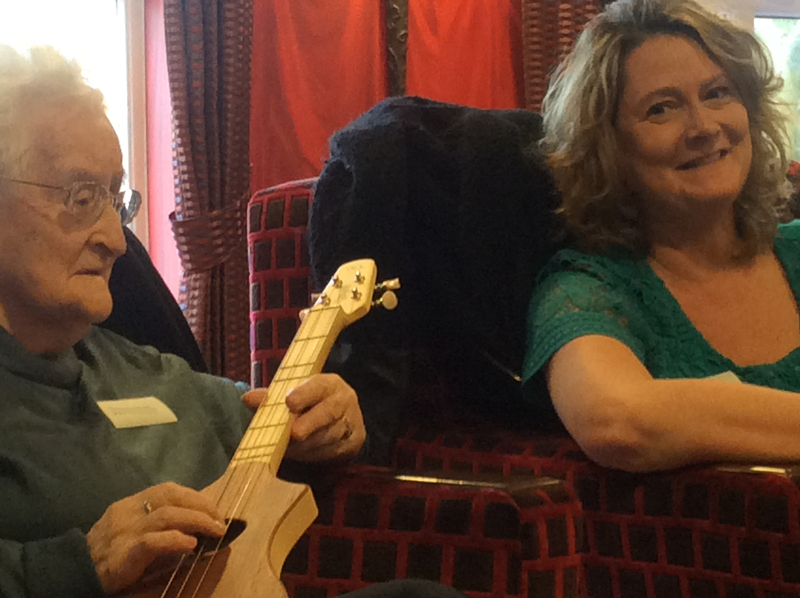 Music is the key for dementia. A great place to feel free! 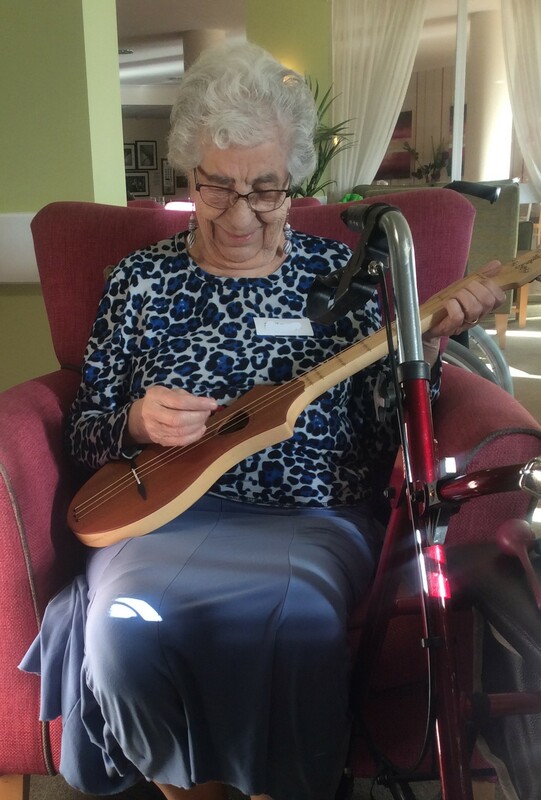 Open Strings Sing and Play is a FREE weekly dementia-friendly creative music session for people of all abilities, commissioned by NHS Brighton & Hove CCG between 2016 & 2020.  All sessions are free – come and try us out! No musical experience is necessary. SPACES AVAILABLE for any resident of Brighton & Hove living with dementia to attend with a carer/companion.  Read our 1st year evaluation report by clicking here. This is the most special time of my week. I wouldn’t be here in this chair if it weren’t for all of you. You’ve got to go to the session because it uplifts you and you feel so great, you’re practically going through the ceiling! Sometimes I get very worried and anxious about everything which is ridiculous. I never used to be that way. I feel completely different here with so many happy people who know you and it makes you feel so good. When I get here, I’m glad I left the house. It’s easy going, it breaks the routine and it’s a good idea to help people to communicate. The session enhances Mum’s mood and mine all day, and improves our relationship. She lights up when she comes, and it gives me a break. After the session my husband feels that we are not the only people who are suffering from dementia and I need the interaction of meeting other carers. My wife didn’t want to come because she didn’t feel like doing anything. But she enjoys it once she’s here. It’s good for me too. We don’t get out as much and spend a lot of the week on our own.  You get to know people here. It’s nice. 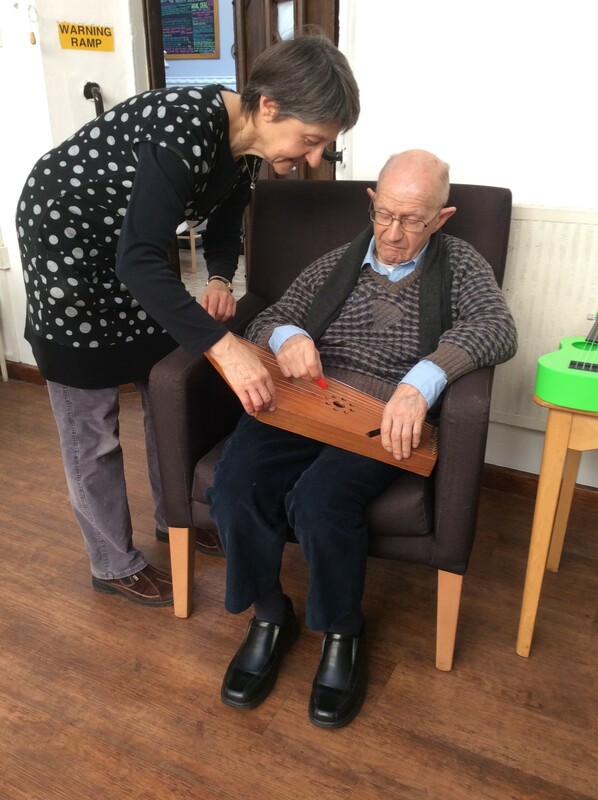 We offer bespoke music for engagement sessions in several residential settings for people living with dementia throughout Brighton and Hove. 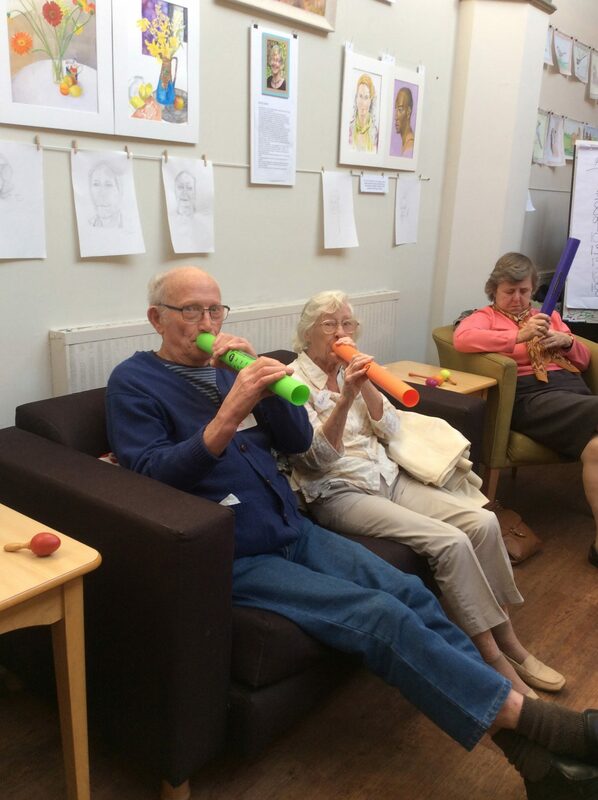 • We use music-making as a way to encourage individuals to share their experiences with each other as a group, and encourage a culture of play. 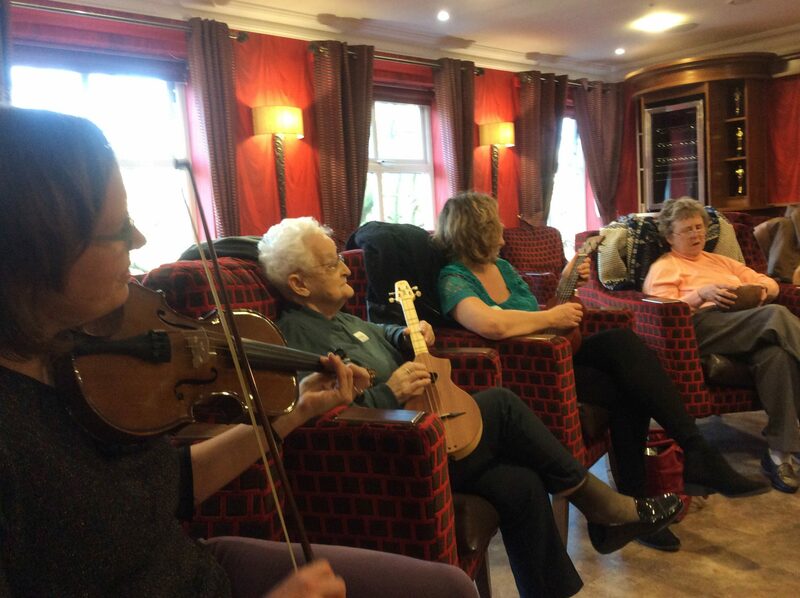 The neural pathways in our brains that are affected by dementia appear to be not so badly affected in terms of understanding music, so when you play music with people with dementia, the results are astonishing. 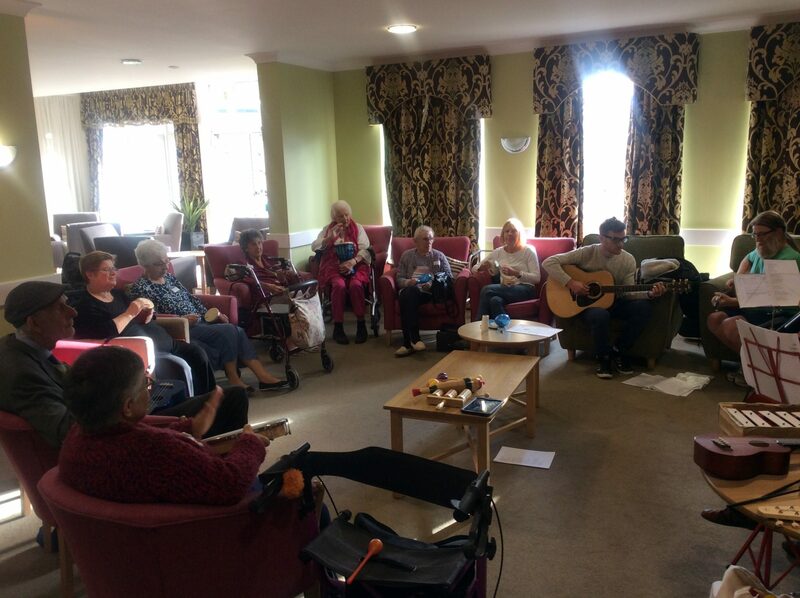 Live music really does have health benefits – I can’t emphasise enough how much difference it makes to people living with dementia. Regions of the brain associated with musical memory may overlap with regions relatively spared in Alzheimer’s disease…suggesting that even if certain areas of the brain are badly affected by dementia, a person may still be able to understand and enjoy music. 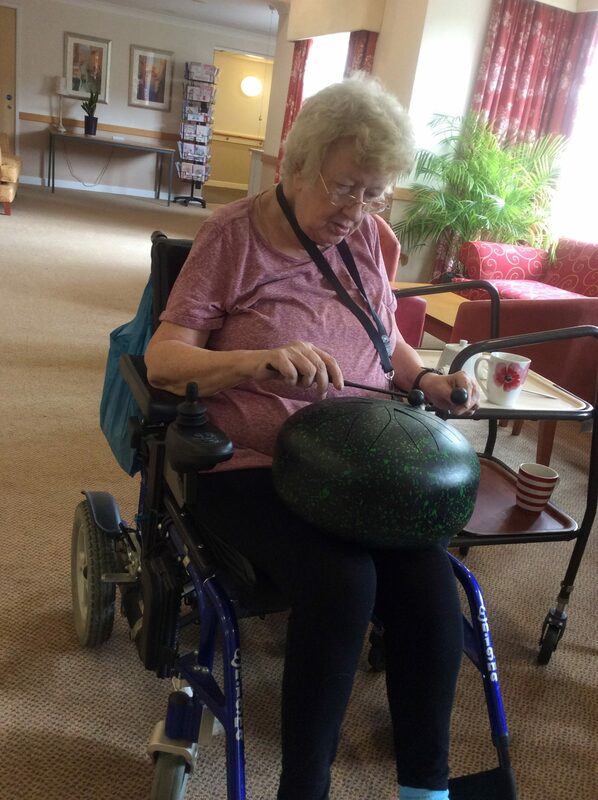 Music may help in the recall of information for people with dementia…and playing a musical instrument may be associated with a lowered likelihood of developing dementia.